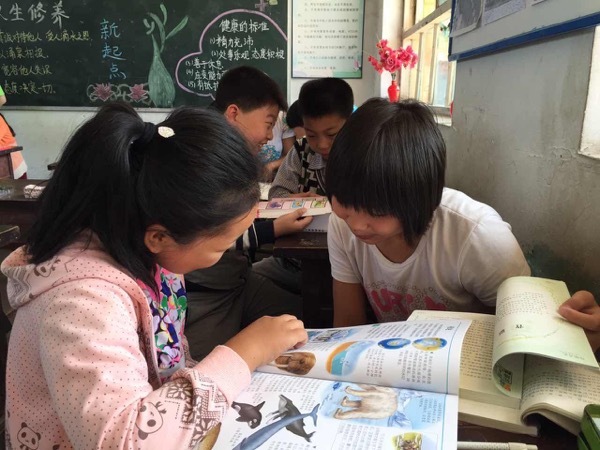 You can make a huge impact supporting small rural schools in Asia through the donation of local language libraries. United Technologies Corp. (UTC) is The Library Project’s (TLP’s) largest donor by almost every metric; annual financial contributions, number of libraries, books donated and children impacted. With that said, today I’d like to talk about one specific metric that often gets left on the side; volunteer involvement. 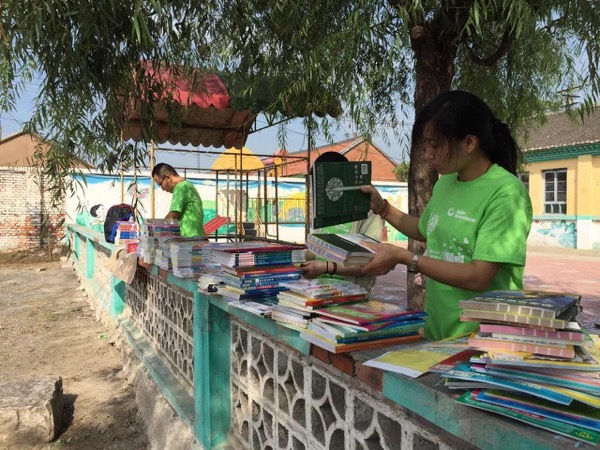 TLP has a very small team of 23 people scattered over three countries (Cambodia, China and Vietnam), and with that team we donate on average one library a day. We need the extra hands, the strong backs and the new perspective that volunteers provide. UTC volunteers have been at almost 100% of their (literally) hundreds of library donations over the years. 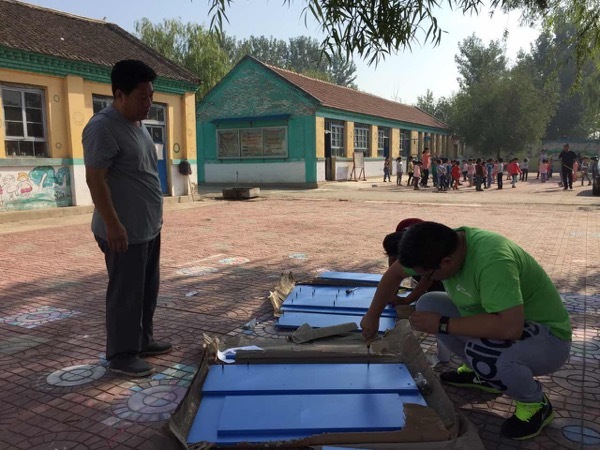 “We are so grateful for the thousands of hours that UTC employee volunteers dedicate to improving literacy in rural schools annually. It’s not just the time spent at the schools. 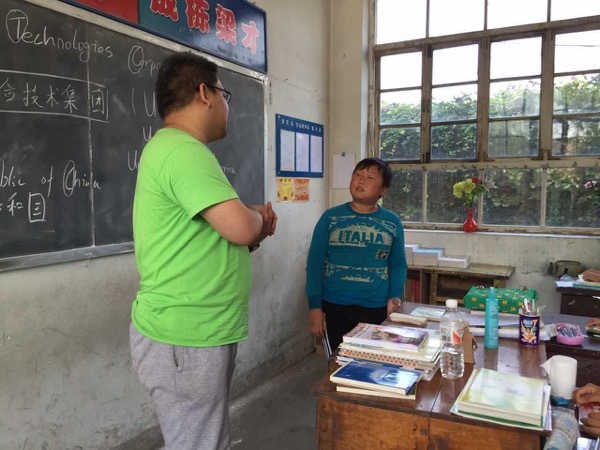 It’s the long hours on trains, busses, planes, vans, boats and motorbikes that they must do to get to the rural schools found throughout the country. We can not thank them enough for their efforts,” says Tom Stader, Founder and Board Chair of The Library Project. 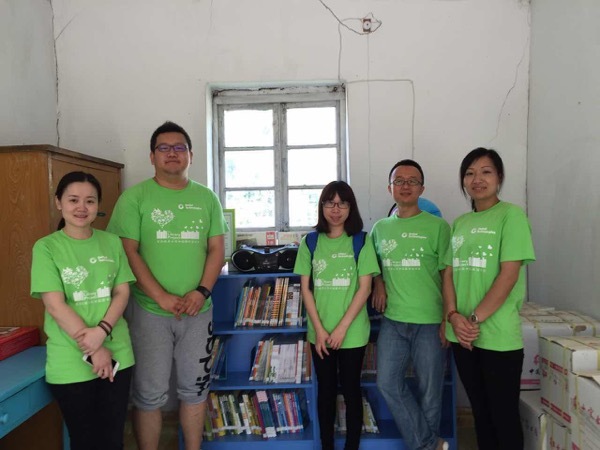 One of this week’s UTC library donations can be found in rural Hebei, China. Nichole He, TLP’s China Country Director, was there to lead the team. Take a look at the photos of this very special library donation. Each library TLP donates has an individual Roadmap. I view the Library Donation Day as when our work begins. It’s the first chapter in a multiple year literacy journey for the students, teachers and local community.